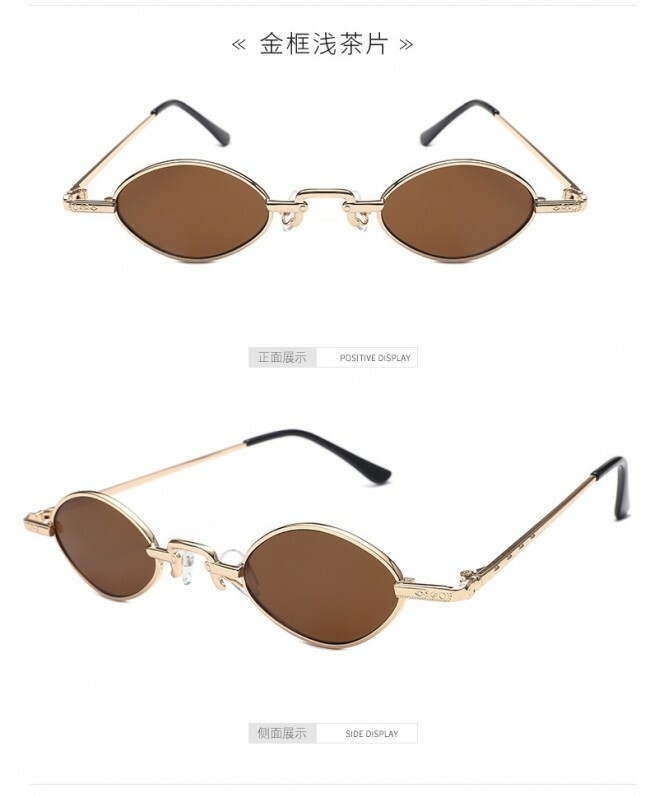 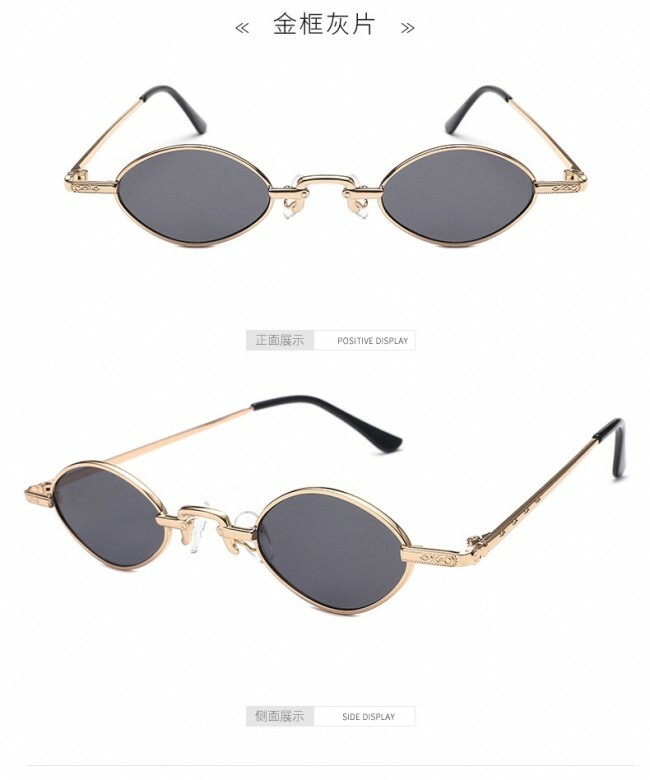 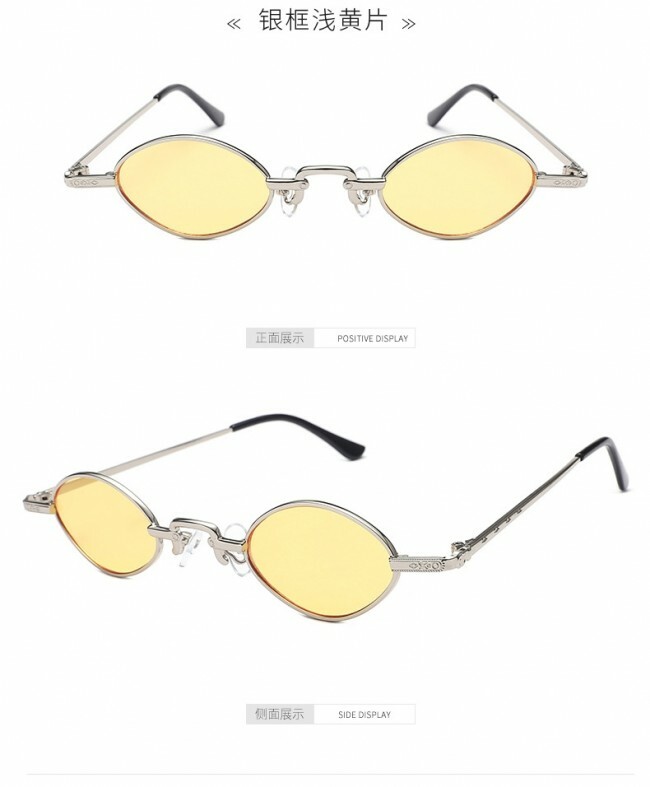 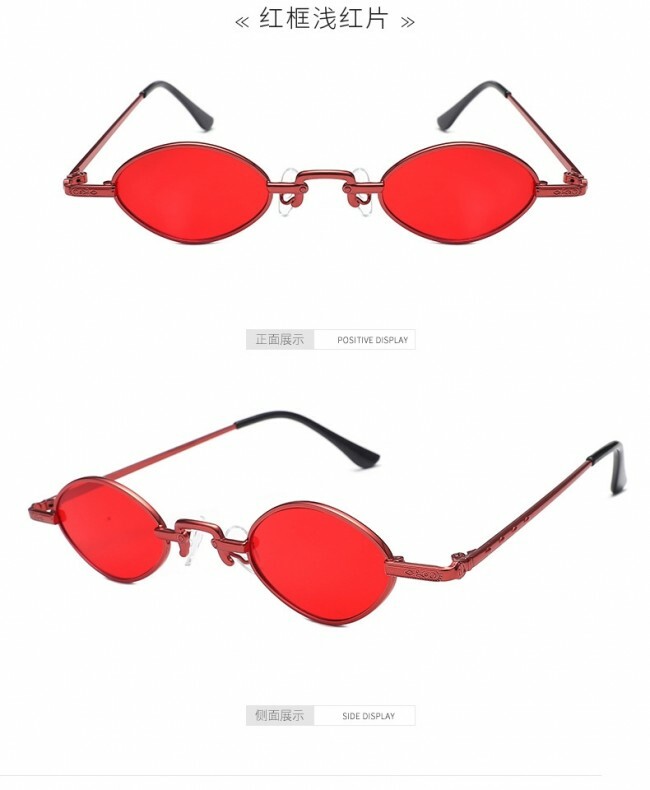 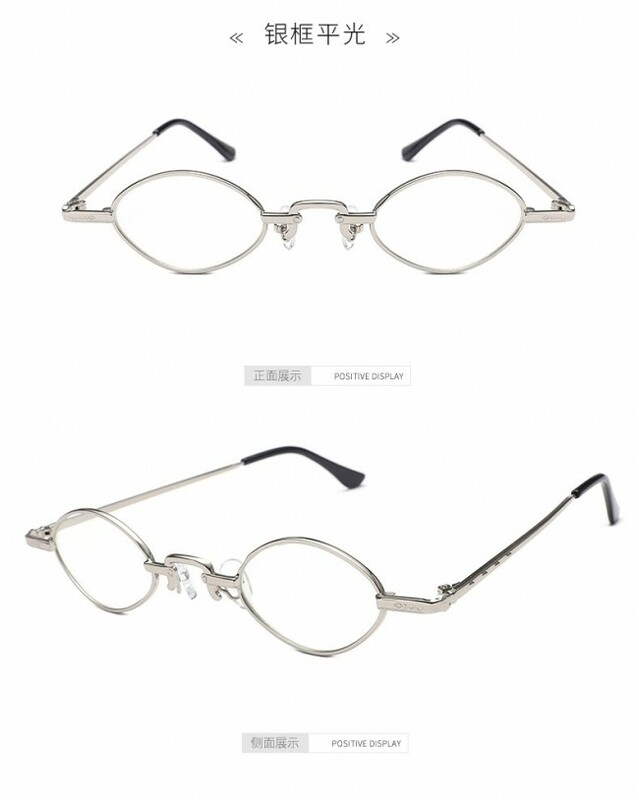 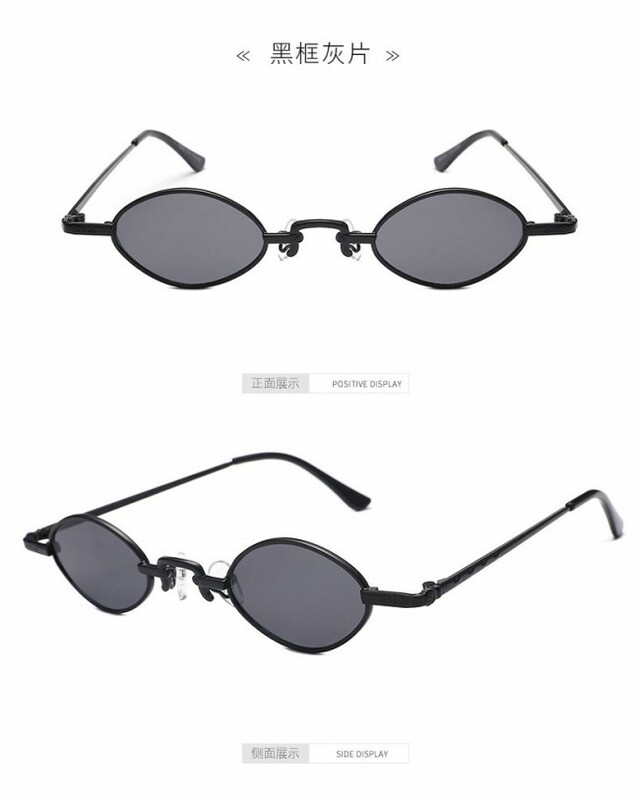 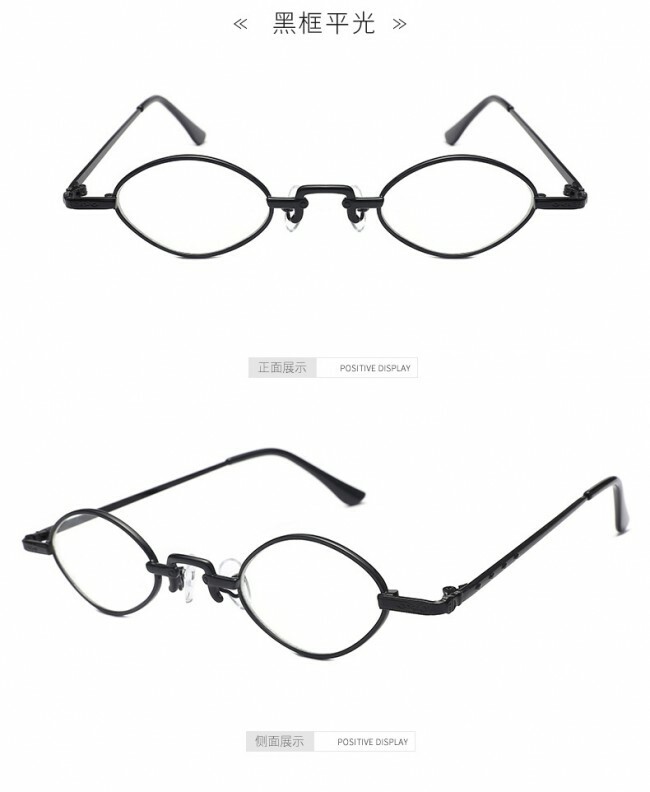 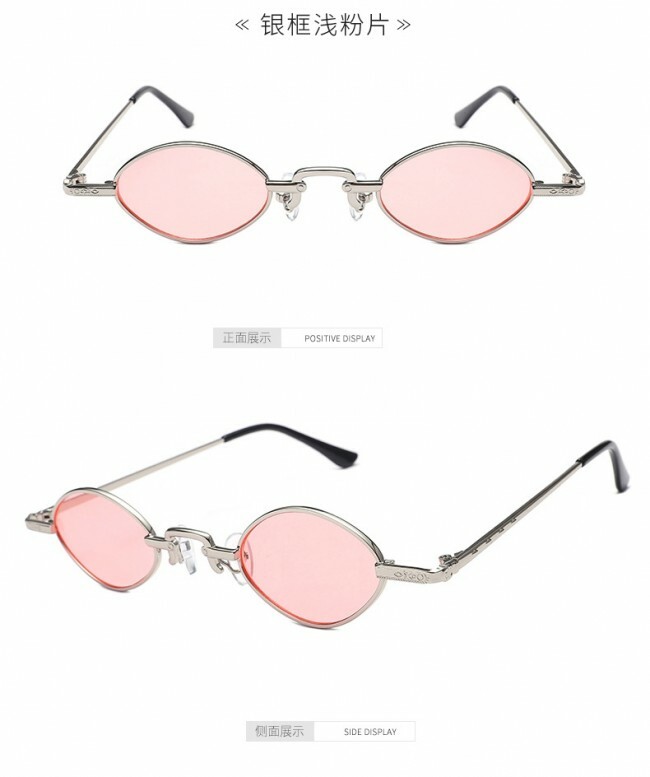 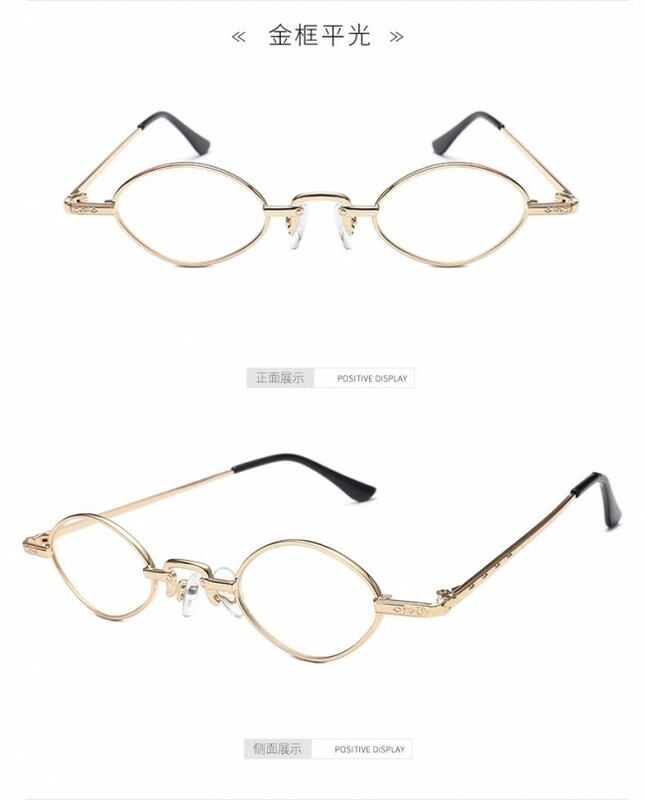 These glasses are similar to the other earlier ones in their low-key styling. 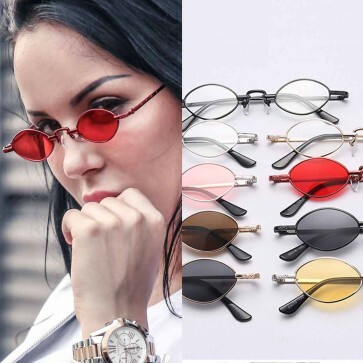 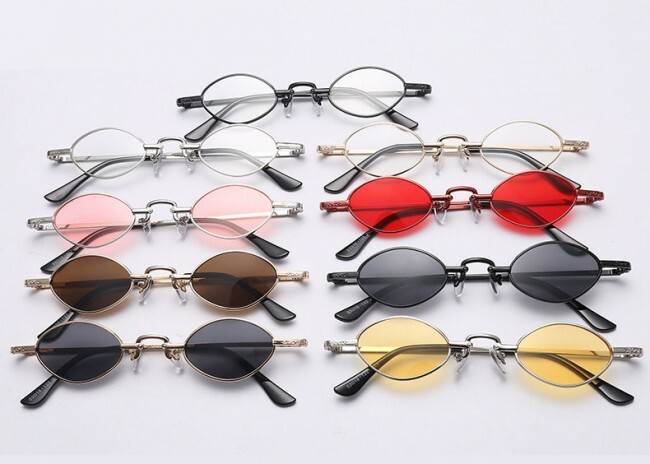 There's not a particularly wide variety of styles as compared to the other glasses featured, which means unless you love dark lenses and silver frames you may not find the pair that sings to you here. 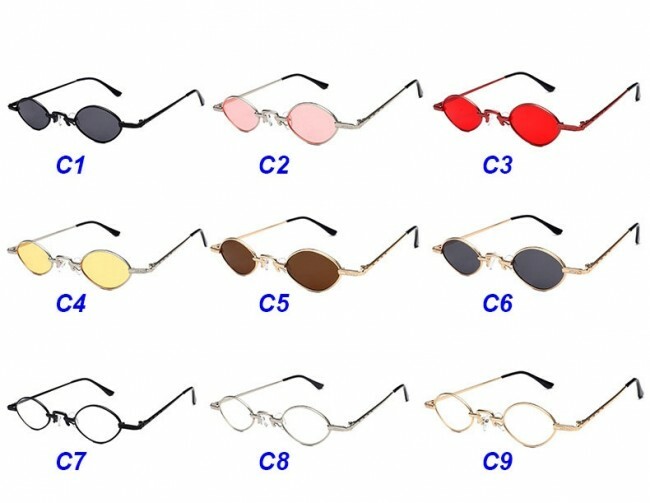 These are some of the lightest glasses in our line-up.